The Big Wheel is fun, simple and fast. The wheel is divided into sections, and each section is represented by a symbol. 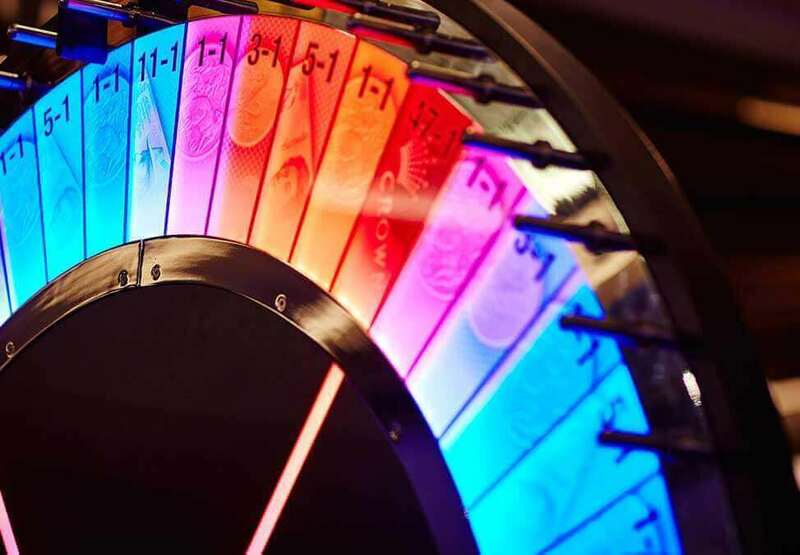 The odds for the sections are displayed on the wheel and table, ranging from even money to 47 to 1. 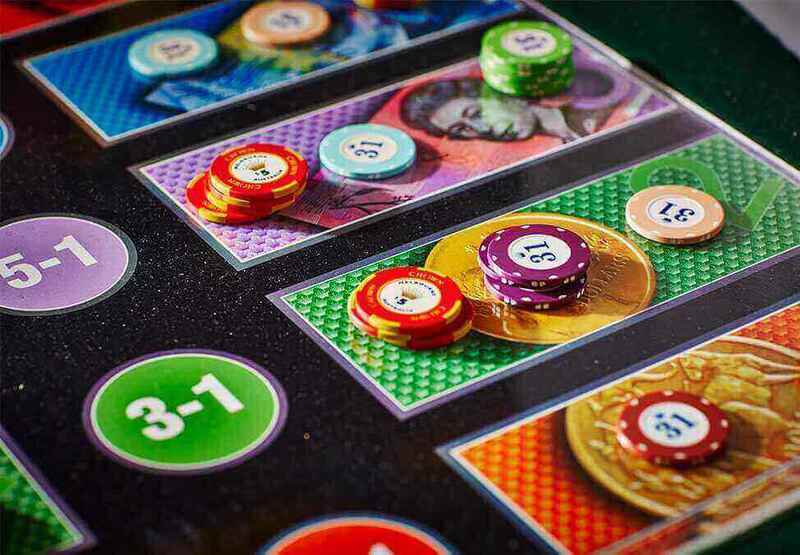 The aim is to place a bet on the symbol that you think will be lucky on the next spin. 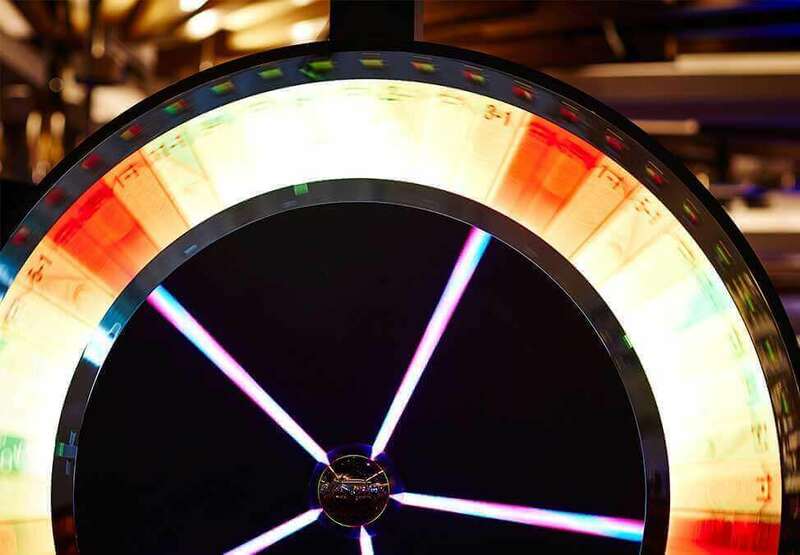 The wheel is spun by the Dealer and if the wheel finishes spinning and lands on the symbol you placed a bet on, you win.